In the past 6-7 months we've participated in two busy bag swaps. 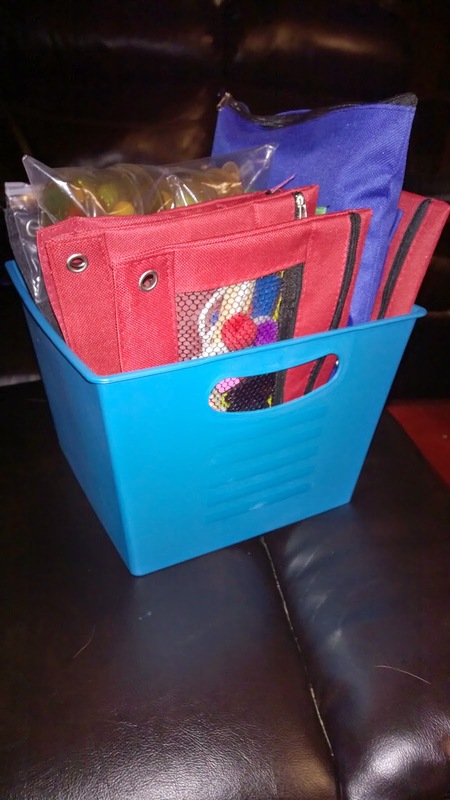 If you don't know what busy bags are, they're basically just small learning activities that help kids engage in fine motor skills. The nice thing is they fit into a small bag so they are great for in the car or at a restaurant. 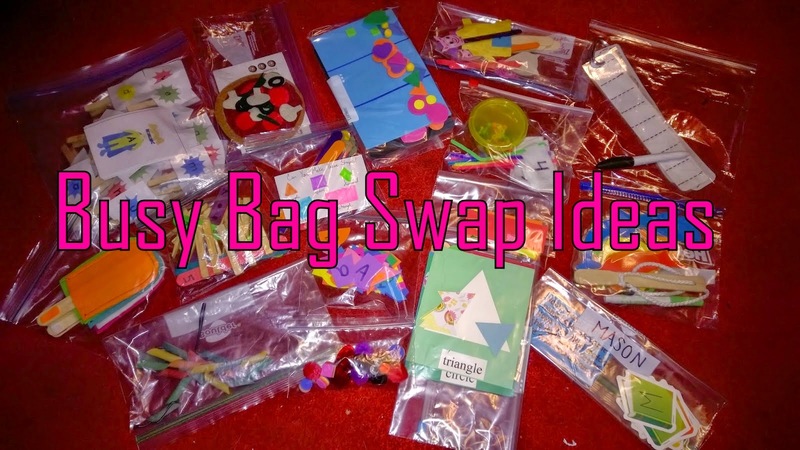 With the swaps, each mom made multiples of the same bag, then when we met we each took one from each mom and ended up with lots of different bags. We have 25 total now and Mason plays with them all the time. Here's what we ended up with after our second swap. 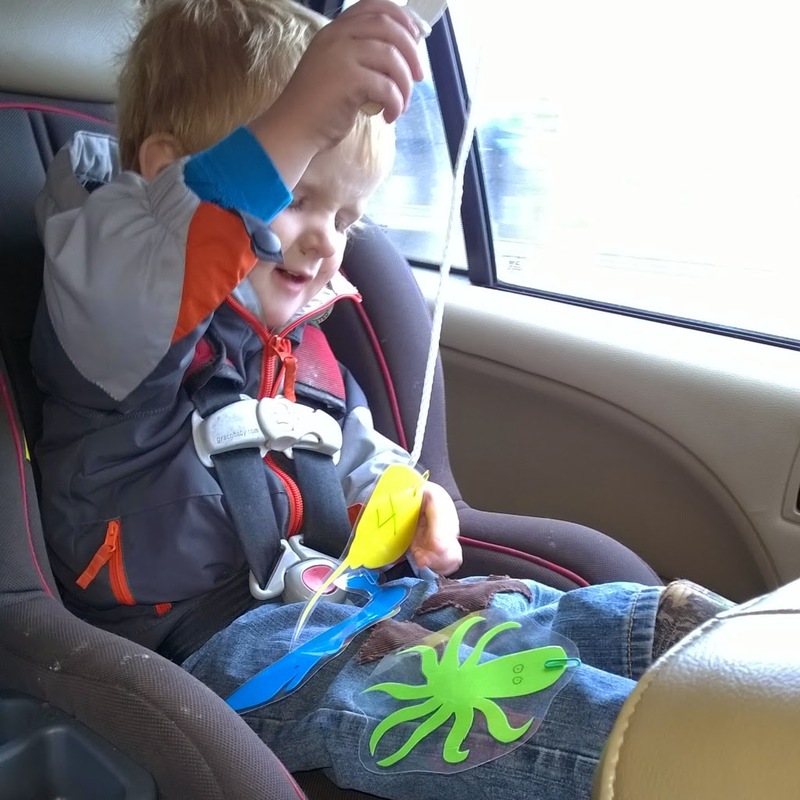 The next day I went and picked up some pencil pouches at the Dollar Tree to put them in because Mason was tearing the bags. Each pouch has two compartments so there's two activities per pouch. So nice to just grab one as we're walking out the door. I'll be back with some more posts later this month looking closer at what each bag is in case you're interested in making some of your own.